Leaflets come in many forms and have many different functions which is why they are still one of the most popular ways to promote your products or services. Whether you are planning a mail-drop in your target area, or simply leaving them in a prominent place for people to pick up, you need impact. 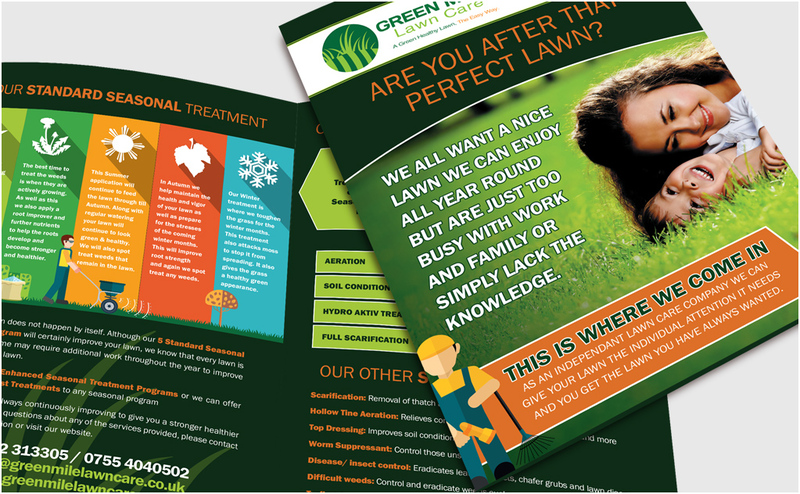 PAW Design are experienced in creating striking leaflet designs that will capture the attention of your potential customers. 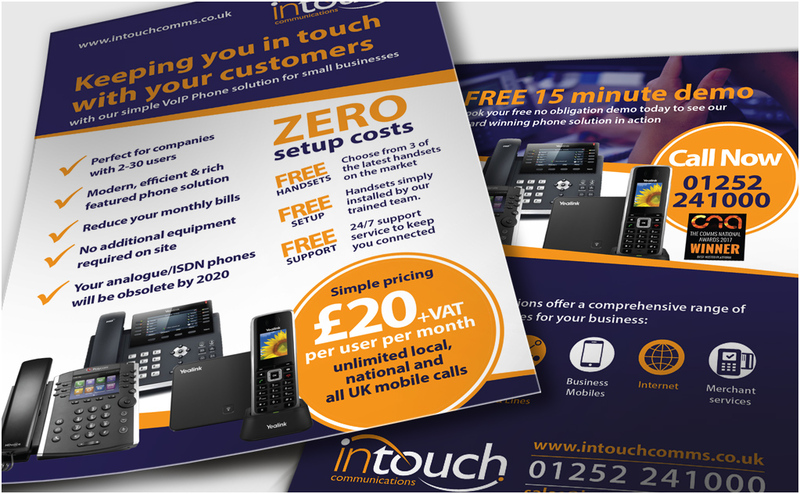 Just because leaflets are relatively inexpensive, it doesn't mean they have to look cheap. With the right combination of stunning design and quality printing we make sure that when your leaflet is picked up, it sparks interest. You may be after a standard A5 leaflet, a DL flyer or an A6 postcard, or perhaps a folded leaflet or a tear off voucher for people to keep. The possibilities are endless so why not get in touch to discuss how we can make the most of your POS marketing.